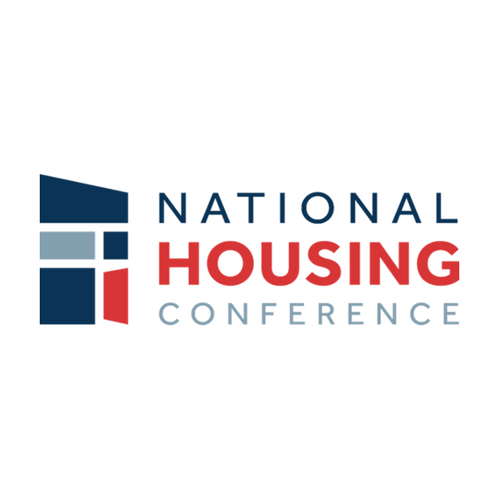 The National Housing Conference educates decision makers and the public about housing policies and practices that create and support thriving communities with quality homes that are affordable and accessible to all. We convene and collaborate with our diverse membership and the broader housing and community development sectors to advance our policy, research and communications initiatives that effect positive change at the federal, state and local levels. NHC is a nonpartisan nonprofit organization established in 1931. Convene peer learning opportunities for ConnectHomeUSA participants and NHC members, at NHC’s two national conferences each year where interested participants can meet to discuss best practices and how to overcome challenges. Provide outreach for ConnectHomeUSA. NHC will provide information and resources to its membership and connectivity working group about ConnectHomeUSA and benefits of participating. Disseminate solutions. Through webinars and email communication to its members and connectivity working group, NHC will disseminate best practices, innovations and successes from ConnectHomeUSA participants and other broadband innovators to empower housing providers in their work to provide broadband in affordable housing. NHC recognizes that broadband Internet connectivity is a gateway to employment, education and opportunity for people in affordable housing, but far too many still lack access. NHC formed a Connectivity Working Group in 2014 to bring together national advocates, developers, public housing authorities, lenders, investors and others to help close the gap in broadband connectivity in affordable housing. The working group developed policy recommendations that could expand connectivity in low-income housing. NHC has also developed research, case studies on the efforts of the Housing Authority of the City of Austin and Eden Housing, as well as a webinars, describing two public housing agencies' efforts around broadband connectivity. NHC continues to bring the Connectivity Working Group together as policy issues arise related to broadband in affordable housing, and NHC is working to share best practices and innovation with the field to help close the digital divide. NHC is glad to partner with ConnectHomeUSA to share best practices and innovations that public housing agencies are developing to connect their residents and help empower the affordable housing field to explore and implement effective broadband strategies.